OMG! 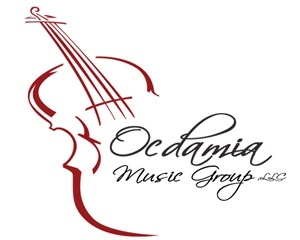 Ocdamia Music Group, LLC. Are you looking for a live classical or contemporary musical experience for your wedding or event? We have done over 1,000 gigs and boast one of the largest repertoires of any musical quartet around with more than 300 songs available for you. Have a special request? We can learn it for a small fee. We are highly rated and are on the preferred vendor lists of dozens of the best venues in Southern California.